With Valentine’s Day approaching, one question that runs into the minds of people is “what gift should I buy for my loved one?” This Valentine’s Day, think about doing something different, which will blow off your lady’s mind completely. How about gifting some jewelry, which is not only unique but also expresses your love for her unconditionally? This is more than a perfect gift for your lady on Valentine’s Day. 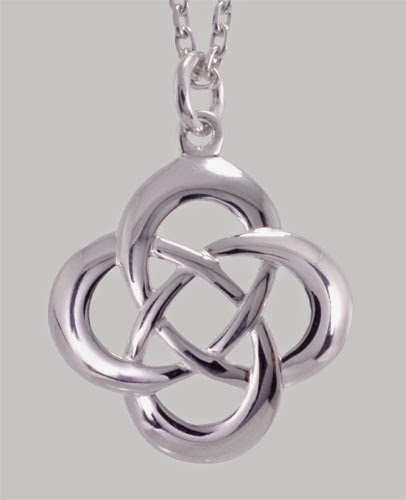 The pendant can be a diamond one or made of gold, depending on your budget. An option of keeping a photographic memory inside will be an icing on the cake. Charm bracelets have been a hot favorite with women since long. Have both of your initials engraved on it or mention a special message on the bracelet. Your lady is sure to be charmed. Since its Valentine’s Day, anything heart-shaped will be a hit. 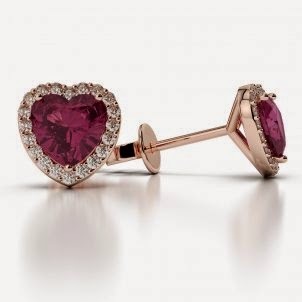 Choose from various heart shaped earrings in precious and semi-precious metals and stones. Turquoise heart-shaped earrings are the most sought after pieces in this regard. 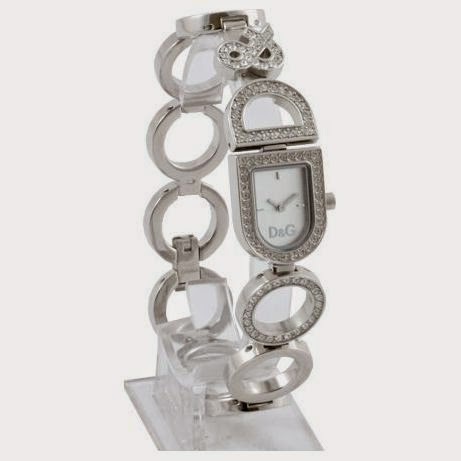 Love cannot be bound by time, but a jewelry watch is an awesome gift for the occasion. The watch can have a gold chain or have diamonds studded on them. Checking out time will remind her of you and the love you share. Love is not a one-sided emotion. So why only buy a gift for your lady? 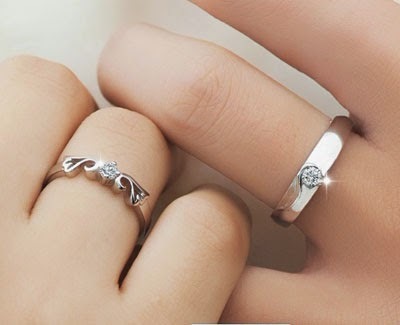 Purchasing rings for couples is a great idea as it reflects that you are a couple and that your love for each other is eternal and forever. These jewelry pieces are not as common as other jewelry items for Valentine’s Day. They are available in different designs and shapes. You can have special messages engraved on the knots to make them all the more special. It is a well known adage that diamonds are a girls’ best friend and if that is a solitaire, there is nothing better than that. If you fail to find a suitable solitaire, you can also settle for cluster diamond ring instead for the very special Valentine’s Day gift. 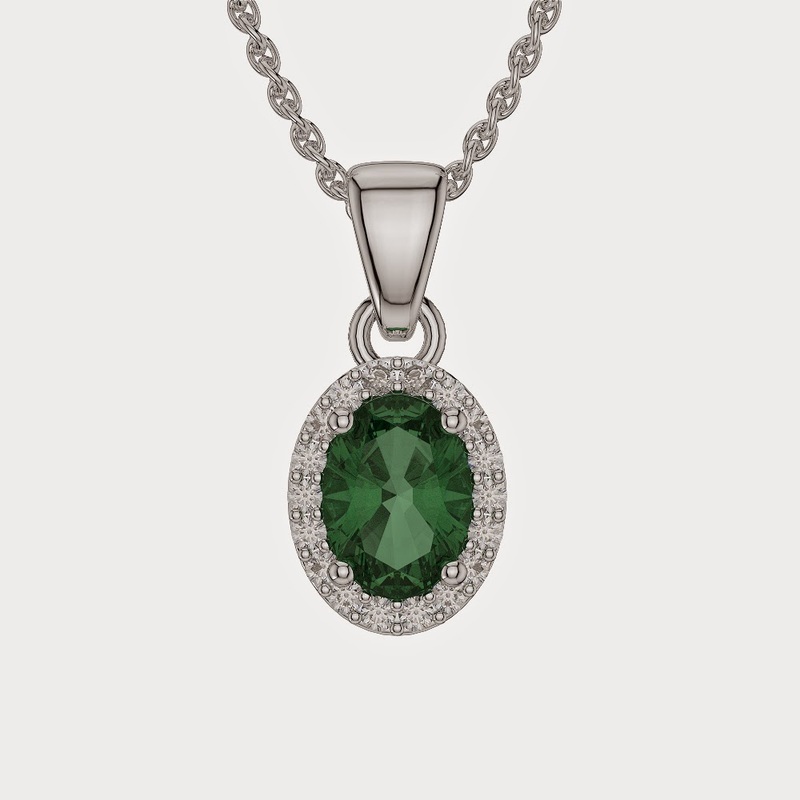 Surprise your lady with a sleek necklace and a well crafted pendant for Valentine’s Day. 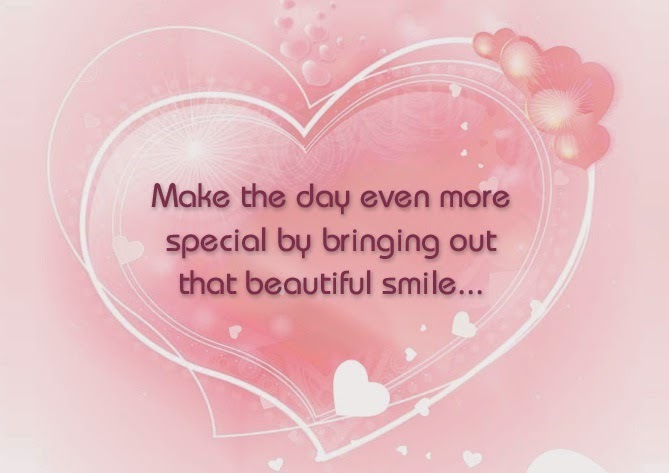 Let her know how precious she is for you. 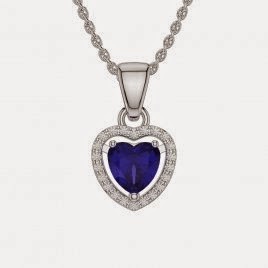 Tell her that the necklace and the pendant symbolize your love for one another. What better day to get engaged to one another than Valentine’s Day? 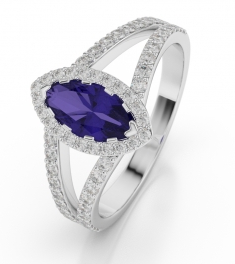 Choose from wide arrays of engagement rings in different metals and stones for the occasion. White gold or platinum engagement rings with diamonds studded on them are the perfect combinations for the rings. If money is not a great constraint for you, you can think of presenting a complete jewelry set of earring, pendant and bracelet for your lady. 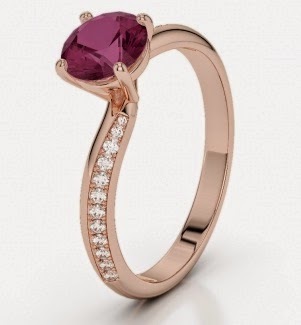 These pieces of jewelry are sure to make your lady understand your passion and love for her. 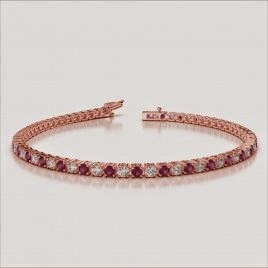 There are many stores that deal with special Valentine’s Day jewelry for customers. If you are looking for some custom jewelry make sure that you plan and order them in advance so that they are delivered right on time.